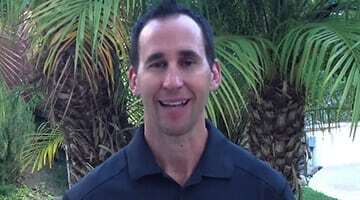 My good friend Dustin Schaffer of the SchafferMethod.com is a master at helping people live their lives better. In this interview he shares his personal health journey that eventually led him to ketosis. Since then, he has helped his clients find their own path to health, and has been very successful at it. But now he has his most powerful and favorite tool- the combination of exogenous ketones and strong community support. Hear his story of how he uses these tools, and determine for yourself if it may be right for you. [4:34] Dustin pushed his body so hard he needed 13 reparative surgeries. [13:10] As his health started to degrade, Dustin continued eating a high-carb diet. [19:46] The four things Dustin focused on to get healthy. [25:19] How Dustin introduced ketosis to his clients. [29:59] Drinking therapeutic ketones is a fast way to get into ketosis. [40:14] What happens when you have ketones and carbohydrates available in the body? [45:15] The anti-inflammatory effect of ketones assist with athletic performance and recovery. [51:43] Integrating ketones with intermittent fasting at a community level.